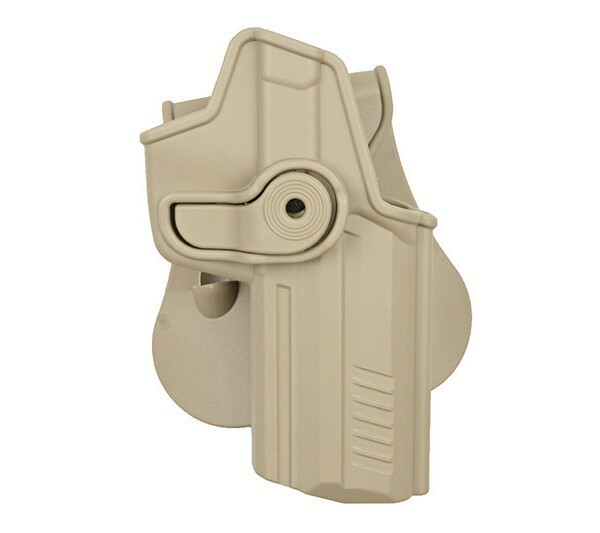 The polymer holster is designed for the H&K 45/45C replica / pistol. 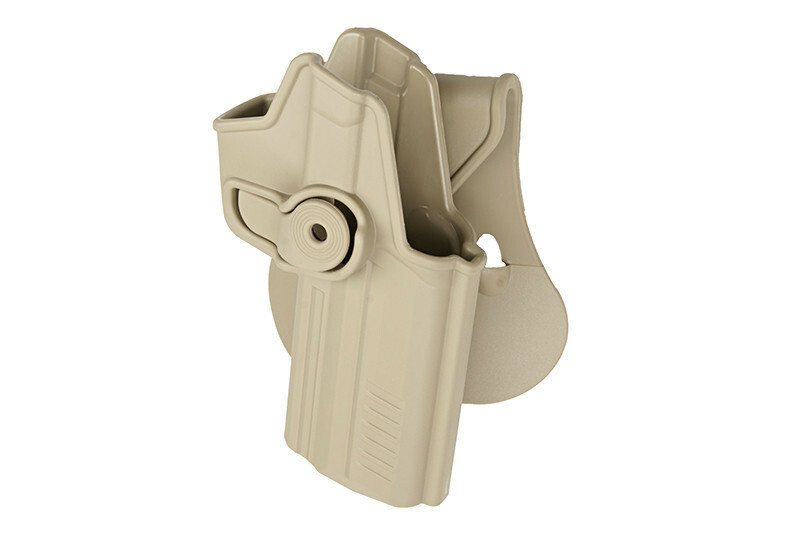 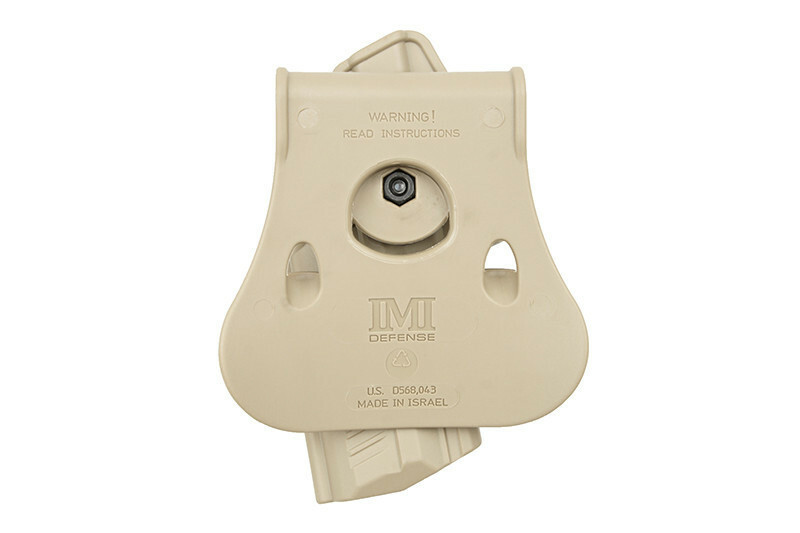 It is equipped with a paddle that allows to mount the holster on your hip. 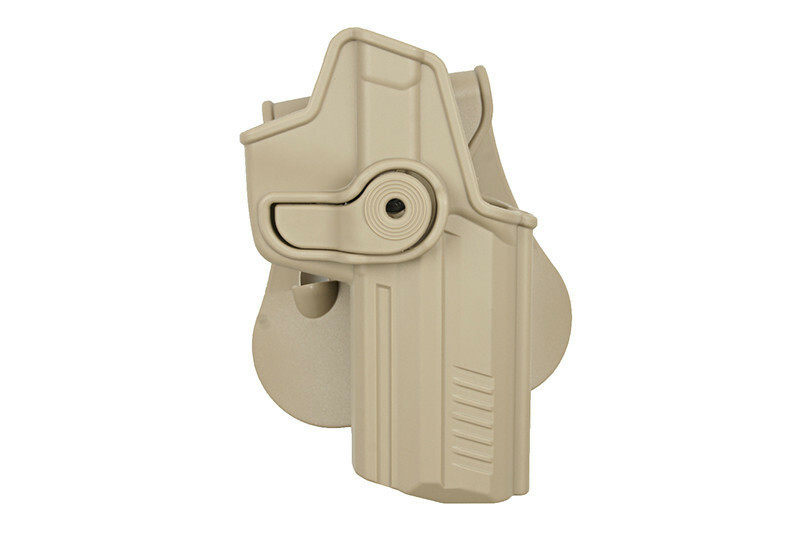 It is manufacturer by the well-known and valued Ranger-Tactical company.